¡Trivia about Forrest Gump!steemCreated with Sketch. Today I want to talk to you about one of the most beautiful, emblematic and fun films of all time: FORREST GUMP. It is tarring Tom Hanks, this is one of the most popular films of his career. The adorable character who plays Hanks overflows empathy and simplicity, giving viewers life lessons in a very sensible way. Sometimes when people go to Vietnam, they come home to their moms and they don't have legs. Sometimes they don't even come home. That's bad. That was all I had to say about it. When Forrest is learning to play ping pong, another soldier advises him to "never take his eyes off the ball." After that, every time Forrest is shown playing ping pong, he never blinks. The line of "My name is Forrest Gump, and people call me Forrest Gump" was improvised by Tom Hanks. 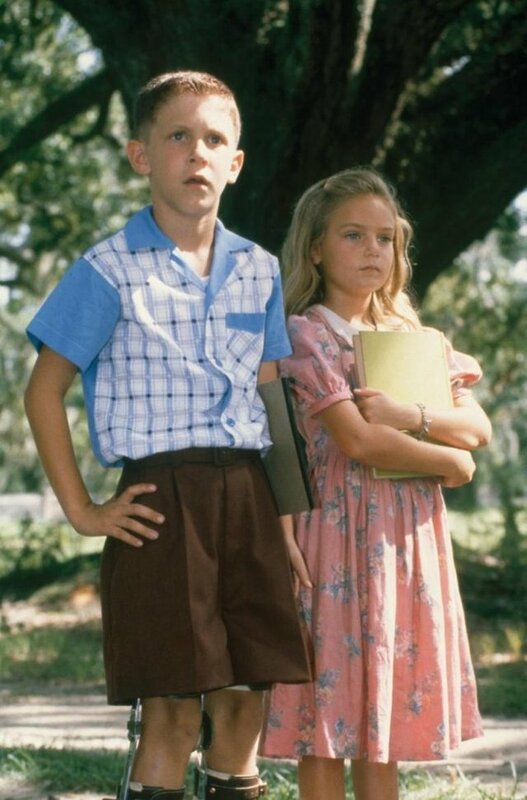 The redheaded girl who appears on the bus when little Forrest looks to sit is actually Tom Hanks ' daughter, Elizabeth. 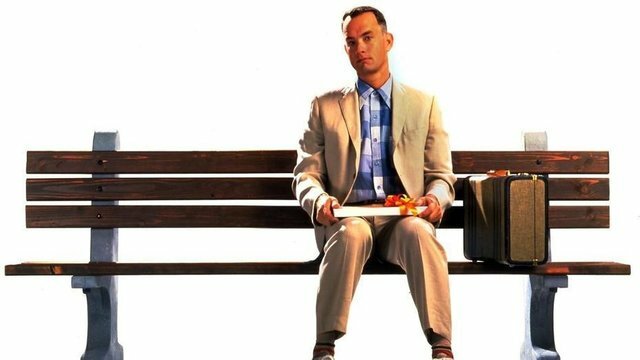 The remembered line "My mom says life is like a box of chocolates, you never know what you're going to play" was voted by the American Film Institute as the number 40 of the best 100 quotes of films. Practically all the dialogue in the appearance of John Lennon comes from his song Imagine. Forrest Gump is such a great movie (and the soundtrack is awesome as well). You are really going to like it here. This is a unique place where there is no competition. Instead, we all work to build success by helping each other out. The best way to grow is to build Steem Power and vote to reward other authors. I encourage you to search for other posts that interest you and upvote them. Also, start following some authors that post good content and upvote them as well. Follow Me! Make some friends and you will be well on your way to earning some nice curation rewards and growing your following. Thank you, Spencer! I appreciate your help and support. You're welcome! I really believe the videos will help you learn a lot. Feel free to comment on them if you have any questions!